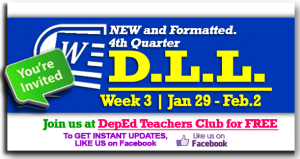 Dear fellow Teachers, Week 3 – 4th Quarter – Daily Lesson Log (DLL) are now available. In the past quarters, we shared Daily Lesson Logs and other files that our Contributors have shared and are formatted by our Editors. We are now at the 4th quarter of the school year and we are really thankful to all our Contributors, Editors and Tech Volunteers. 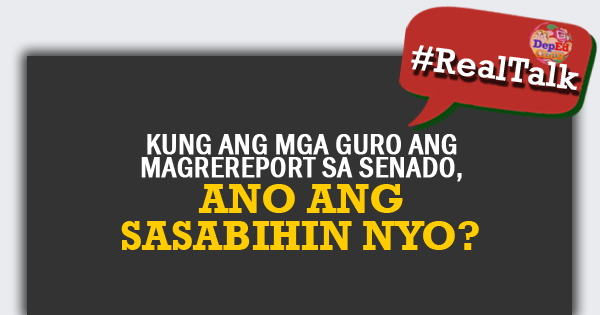 They are the foundation of DepEd Teachers Club. 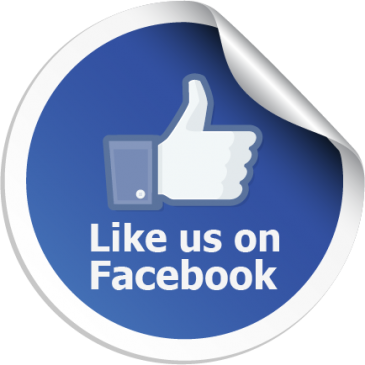 We are always grateful to them so we ask for your continued support. Please include DLL for Applied Economics, Entrepreneur, organization and management and all other subjects in ABM.. Thanks and more power! !